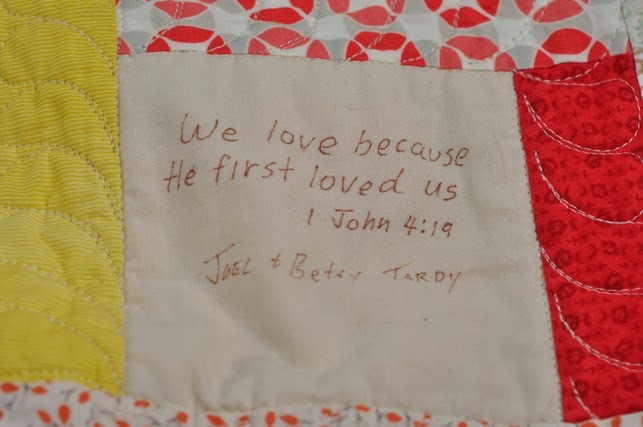 You may remember this post from when my oldest son got married. Guess what. They are pregnant with the first grandbaby. I would like to take the credit that the baby maker worked but….not to be too personal, I have counted the days and I do believe they might have actually conceived on my birthday. Or it could have been that we went out for my birthday and then had the most magical dessert from Emporium Pies. Have you ever seen the movie Mystic Pizza with Julia Roberts.? There was something special about this pizza parlor in Mystic, Connecticut. Well there is something special about Emporium Pies and how it has the same mystical, magical power over you. So if anyone from Hollywood is reading my blog, I think you should make a movie about this place. The pie we had was called the Drunken Nut. You MUST go to their website to see the pies. Be ready to wipe the drool from your computer monitor. Snowball, Smooth Operator, and Lord of the Pies are just a few of the mouth watering pies. They are due the first week of June and have no idea boy or girl. They are doing it the old fashioned way and letting it all be a surprise. 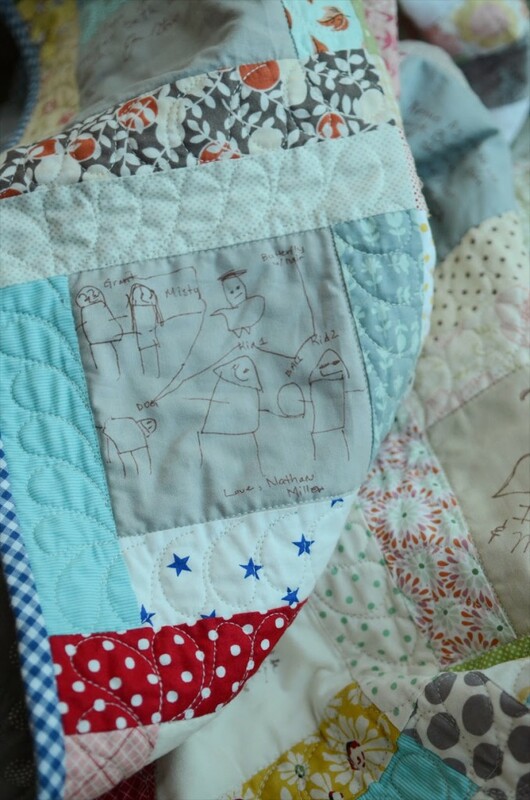 I have a few tricks up my sleeve as I am trying to keep the baby quilt a surprise as well. 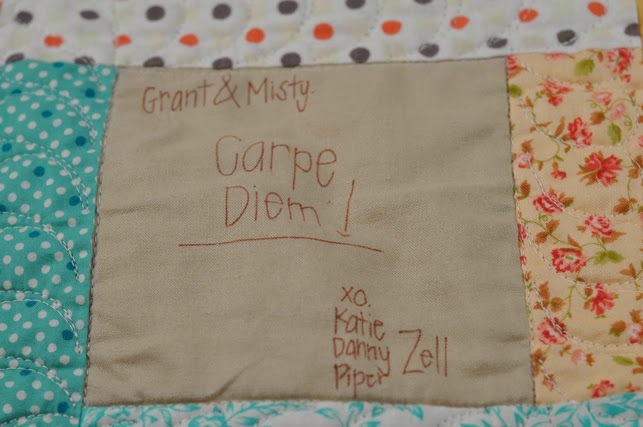 Just like the kids are keeping the baby a surprise, I will have to keep my quilt ideas a surprise. One thing I know for sure is I will have to sneak a pie into the hospital to celebrate the birth!! 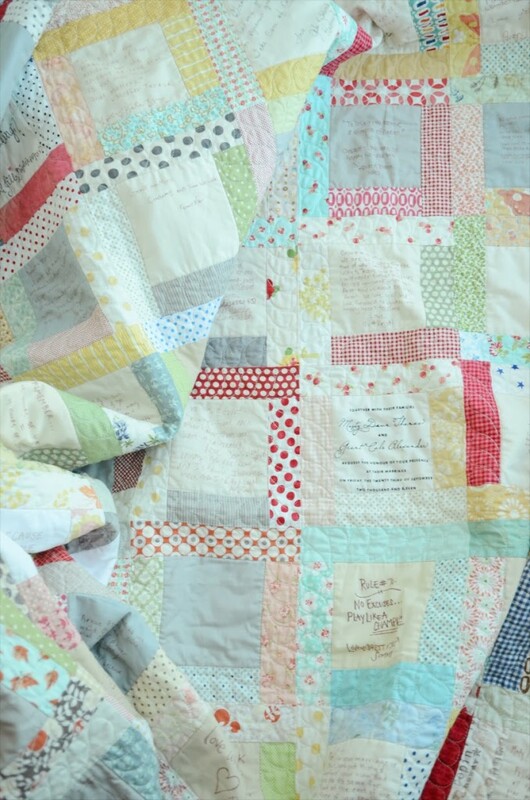 REPOSTING CREDITS from my original blog post about this quilt. A shout out to Camille Roskelley for the pics. Grandchildren are just the best!! My first one was born on 1st of Feb and is just lovely! So funny 🙂 Congrats on your new little granddaughter/son that is on it's way!! 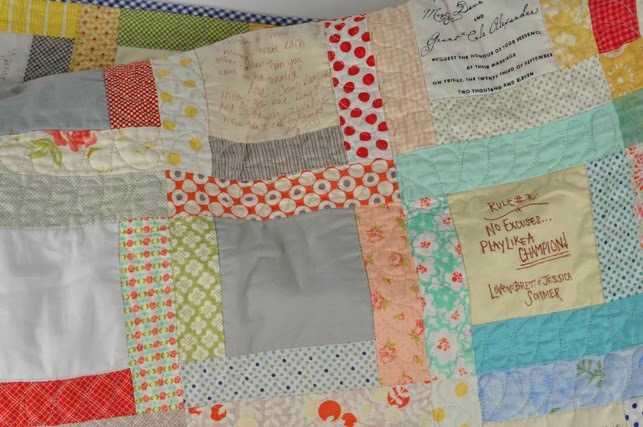 What a perfect time to make a quilt really. I would say that you will definitely need to sneak in a pie! Sorry, I am still cracking up about how you narrowed it down to your birthday as time of conception… :)! A grandma! Congrats on the soon to be baby! 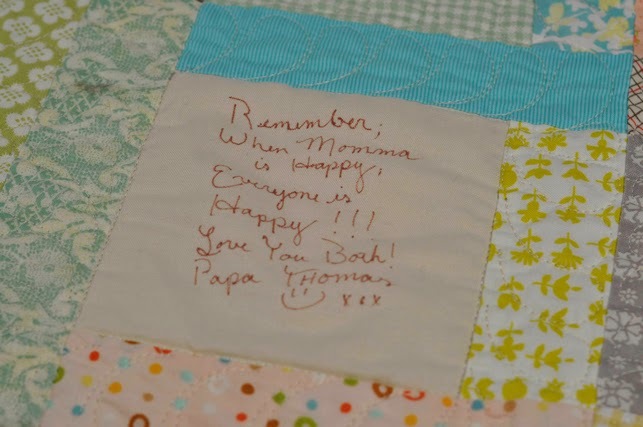 It is going to be so fun to see what you have up your sleeve for the quilt! I'm going to have to get to Dallas one of these days, I guess…I'm a pie girl! When I was 10 I started asking for pies for my birthday instead of cake. My grandmother sometimes made them…and other times we just went to Marie Callendar's….but Emporium Pies looks pretty amazing! PS how are Lord of the Pies and In the Limelight?…and the strawberry rhubarb raspberry looks good as well. Okay it's late…and now I'm hungry! Congratulations!!! We all know that pie is magical;-) and birthday pie especially so!! Congrats on your grandbaby!! 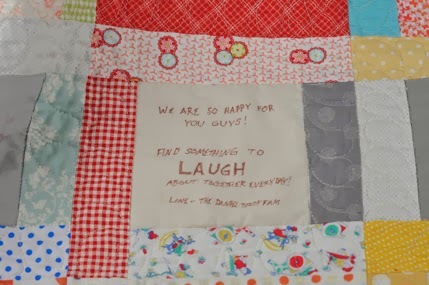 Can't wait to see your quilt!